Tokyo, Japan. July 10. 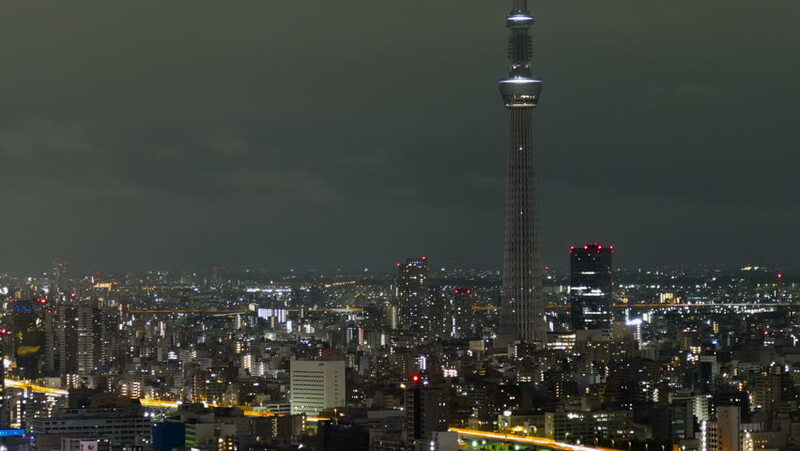 Motion (pan) timelapse of city lights surrounding the Tokyo Skytree.